LC235XL LC 235XL For use in BROTHER DCP-J4120DW, MFC-J4620DW, MFC-J5320DW, MFC-J5720DW. 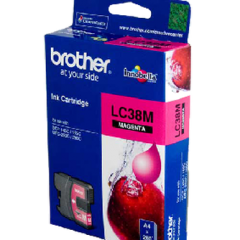 The Brother LC-235XL Magenta Ink Cartridge has an approximate page yield of up to 1,200 pages @ 5% coverage. 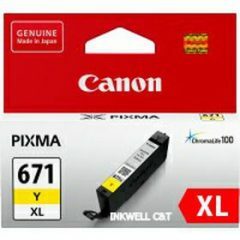 In addition, keeps printing costs low. As well as maintaining productivity with genuine Brother Inks. LC37, LC 37.Compatible for use in BROTHER DCP-130C, DCP-330C, DCP-350C, DCP-540CN, DCP-560CN, MFC-240C, MFC-440CN, MFC-665CW, MFC-685CW, MFC-885CW, MFC-3360C, MFC-5460CN, MFC-5860CN, MFC-465CN FAX-1360, FAX-2480C.